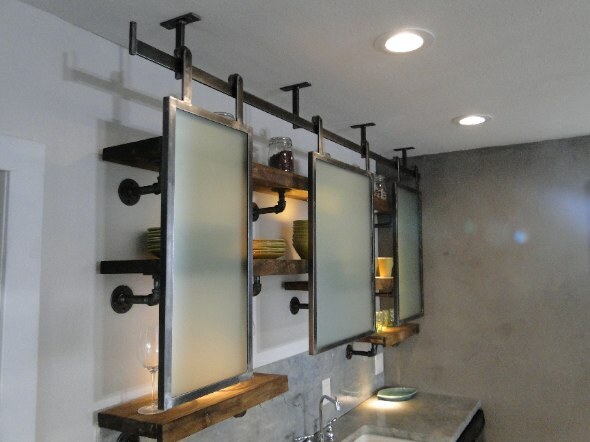 Photos courtesy of DIY Network. Temple couldn’t say the same for the couple’s outdated kitchen. 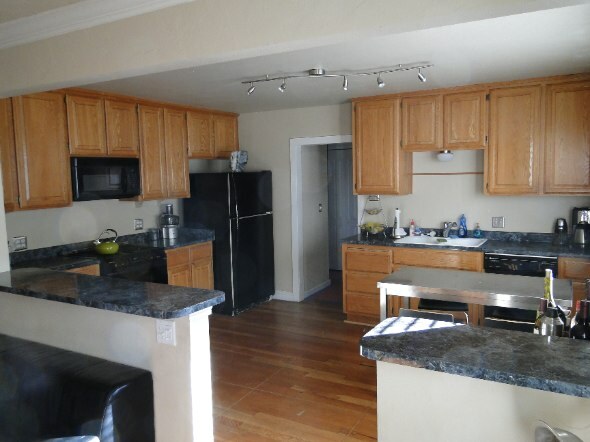 Confined and dark with broken countertops and cabinets and appliances that didn’t work, not to mention a big hole in the floor, this was a recipe for renovation. 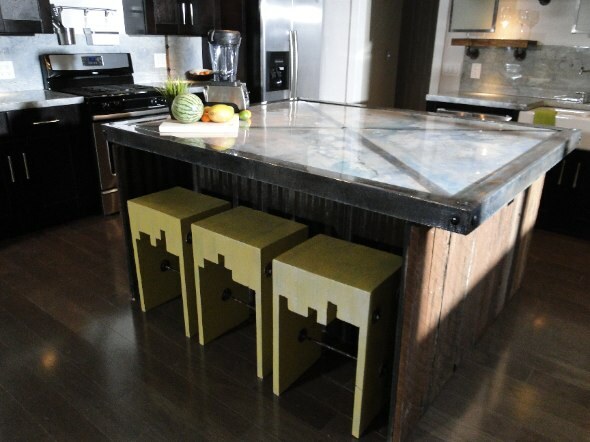 The couple expressed to Temple that a more modern, functional kitchen was the way to go. “We were really hoping for a design that opened up the space and for lighting to brighten it as well,” Victoria shares. “We really want to get the design right for the homeowner,” Temple explains. “We ask them tons of questions. Ryan and Victoria had great, very specific ideas. In this particular case, it wasn’t that hard to match.” They brought in designer Susan Prang to take on the task. With a home in Historic Folsom that dates back to the 1800s, you can imagine the hardwood flooring had seen better days. After replacing the scratched, light-colored old floor with a new grayish-ash hardwood, the kitchen began to shape up beautifully. A wall between the kitchen and living room was knocked out to really open up the space, while the addition of a skylight in the ceiling brightened up the room as well. An island in the center of the kitchen was constructed from original siding off the house, and concrete countertops gave the room additional industrial flair.